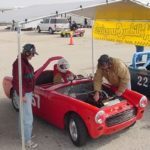 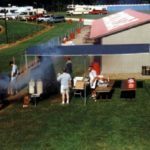 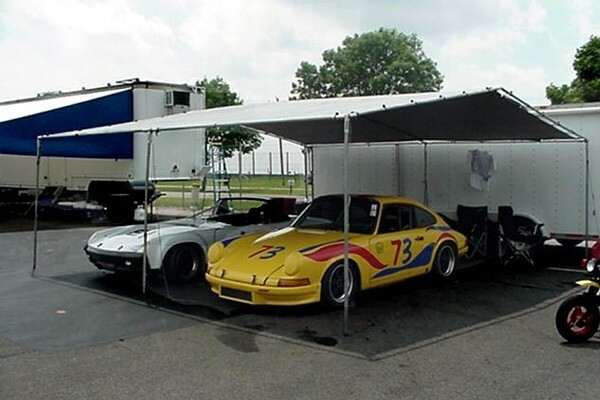 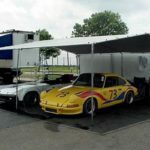 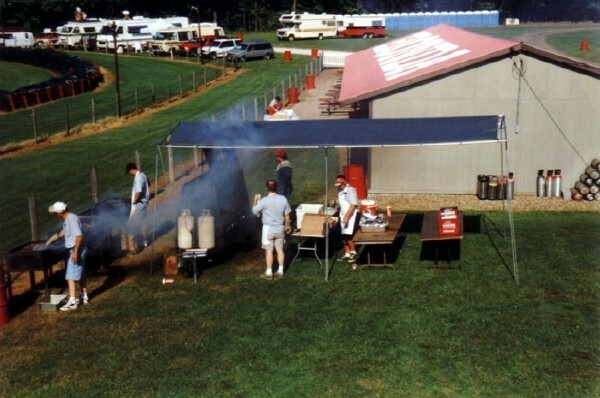 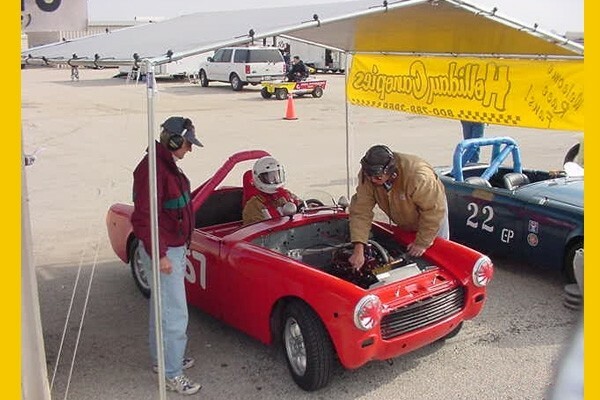 With our Quick Silver Canopies we have developed the most extensive selection of sizes, and styles ever made available in Motorsports. 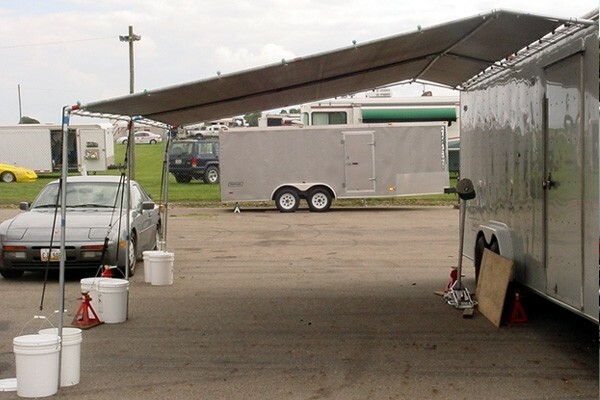 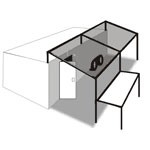 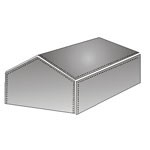 We stock 26 standard sizes of aluminum frame awnings & canopy tops, and we custom cut tops to fit your application. 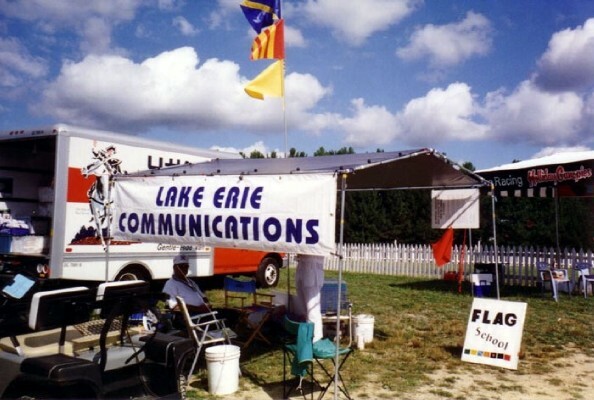 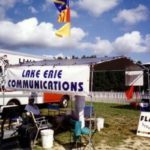 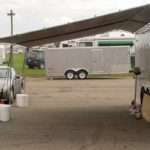 Do you use your canopy for several different events? 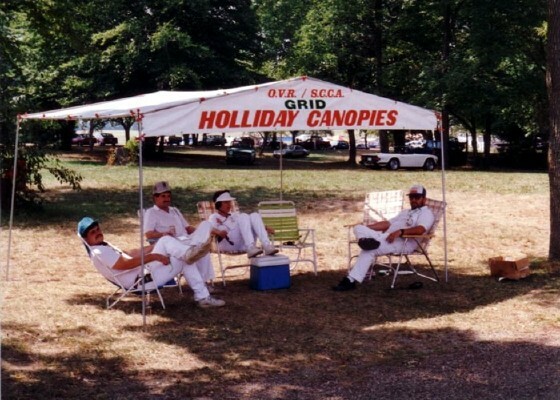 Our canopies are modular. 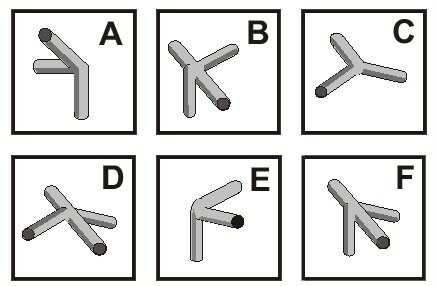 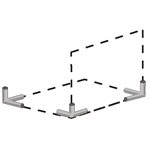 Your 10×20 frame can be used as a 10×10. 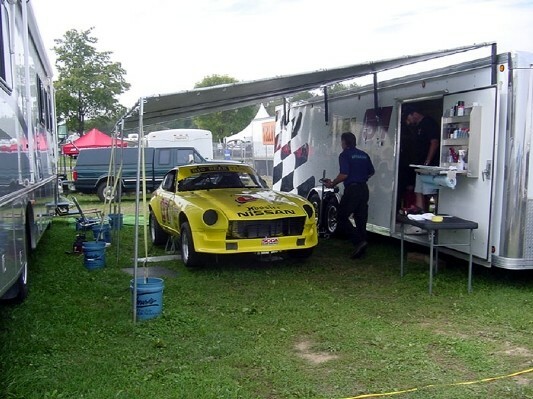 On all of our canopies we offer the canopy as a kit. 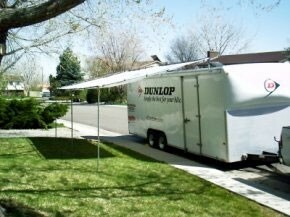 With the canopy kit you get all the frame corners, the tarp, and the bungies that attach the tarp to the frame. 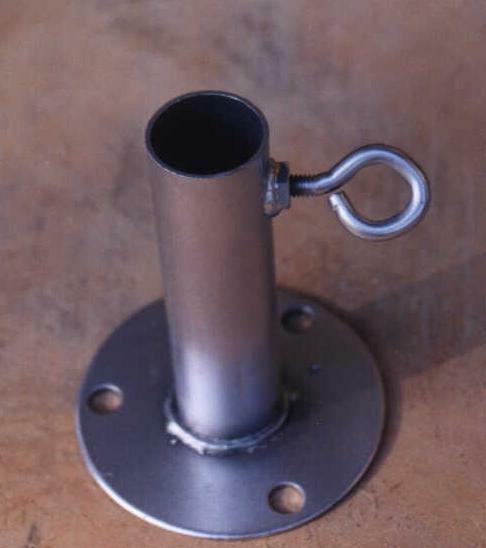 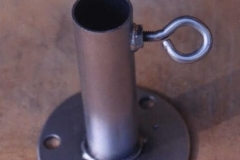 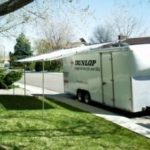 The poles for most canopies can be shipped by motor freight, but most customers prefer to buy the poles (1″ EMT Conduit) at the local hardware store. 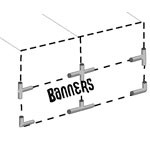 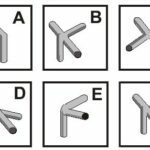 We include a detailed instruction page that shows exactly how many poles are needed, and what lengths to cut them. 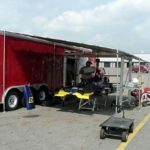 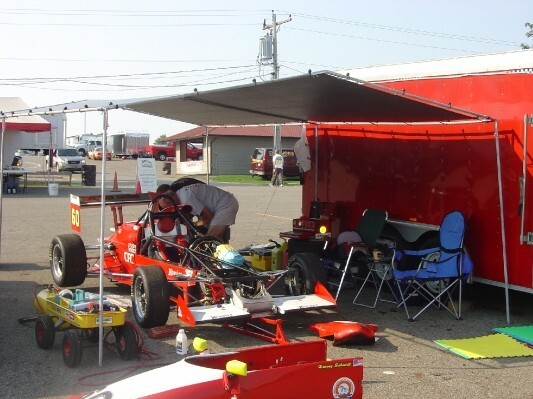 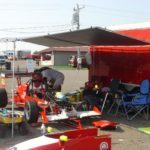 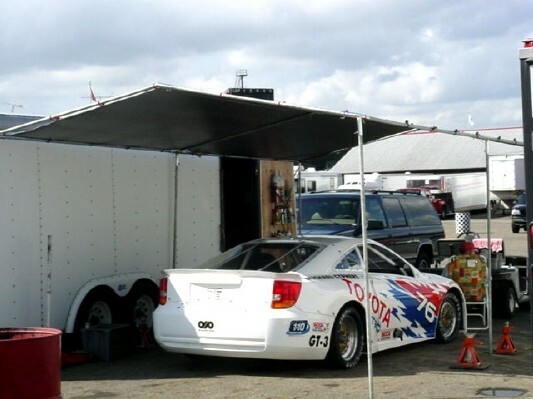 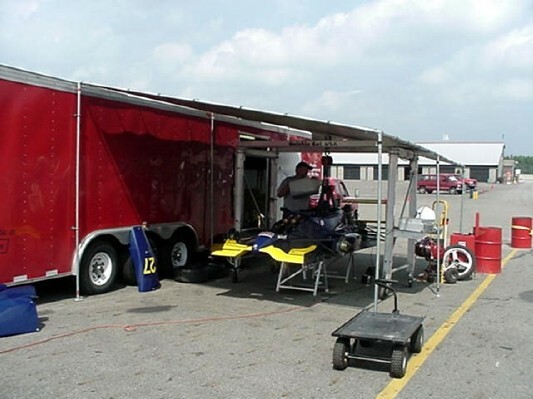 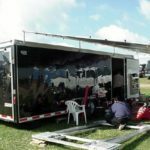 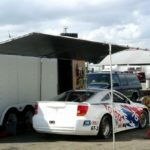 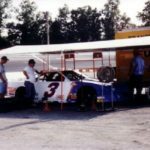 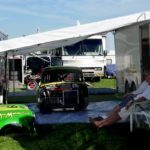 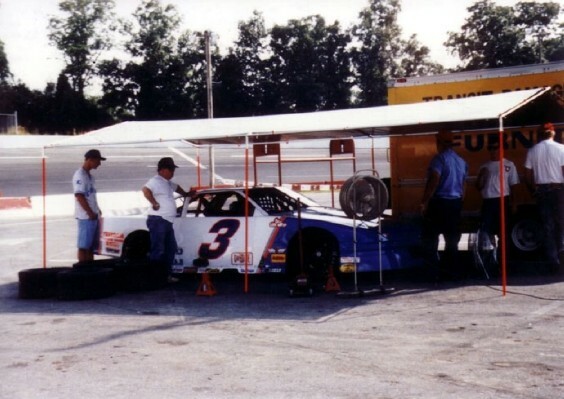 We have developed accessories to fit your canopy on the trailer, enclose the canopy, and make it easy to promote your sponsors. 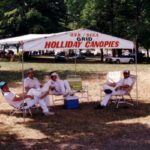 Holliday Canopies is always developing new products, so if you don’t see what you need please ask! 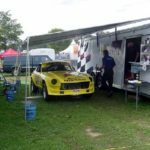 “I used the Holliday with the new top last weekend at Jennings, and enjoyed it so much I completely got rid of my E Z Ups.” Pamela S.